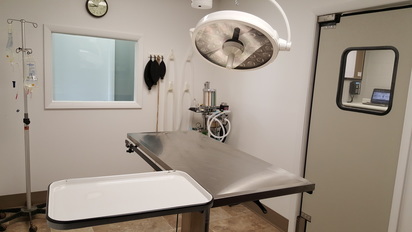 Atlantic Animal Health Center offers veterinary surgery for your dogs and cats. We will create a surgical plan that outlines the surgery and the costs associated with the treatment and discuss them with you before the surgery is performed. We understand the anxiety of anesthesia. 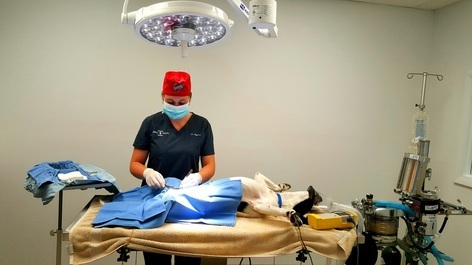 To ensure the highest level of safety, a surgical technician assists our experienced veterinarian during the entire surgery. The technician monitors levels of anesthesia, pulse, and oxygenation. 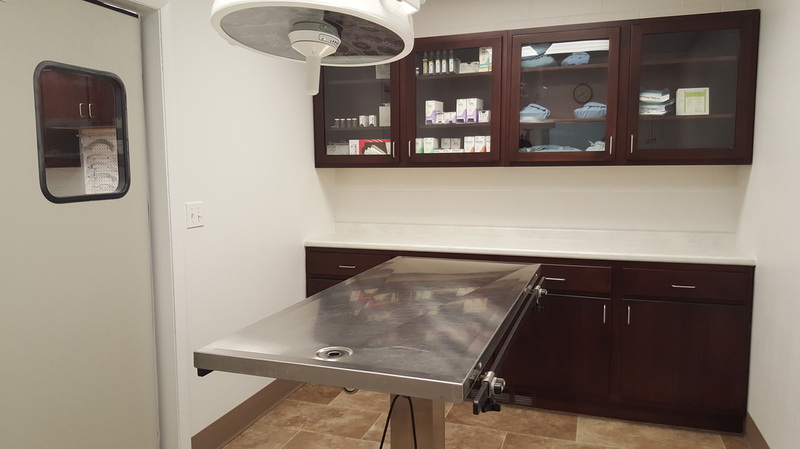 Your pet is constantly monitored throughout the surgery and post-op recovery time. Most surgeries are out-patient procedures, so pets may return home the same day. Our veterinary team will discuss all post-operative care instructions including any medications that may be prescribed. 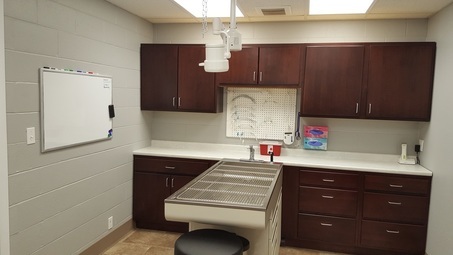 For your convenience and your pet’s safety, prescriptions will be filled at our onsite pharmacy. Please contact us to schedule an appointment or with any questions or concerns you may have regarding your pet’s surgical procedure. Also, review our Anesthesia Consent Form to better prepare for your pets surgery check-in.